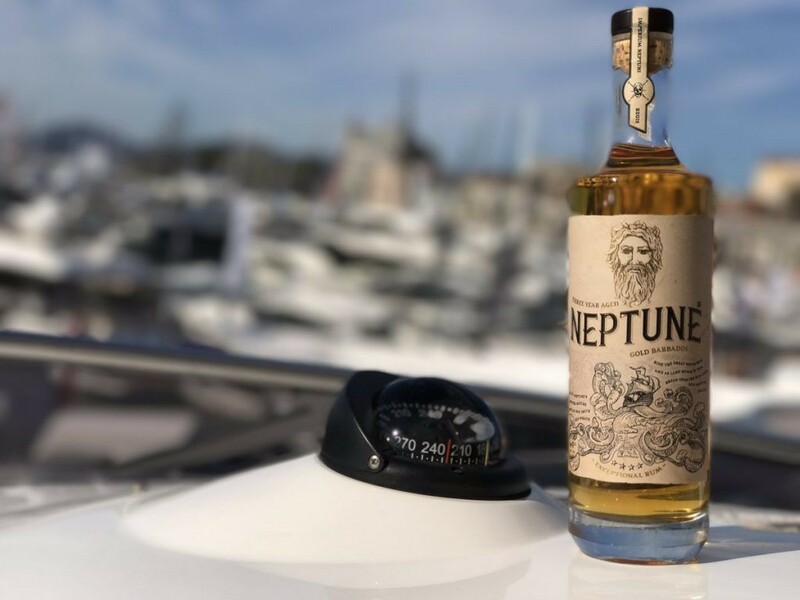 Clementine Communications is delighted to announce the beginning of its collaboration with Neptune Rum. 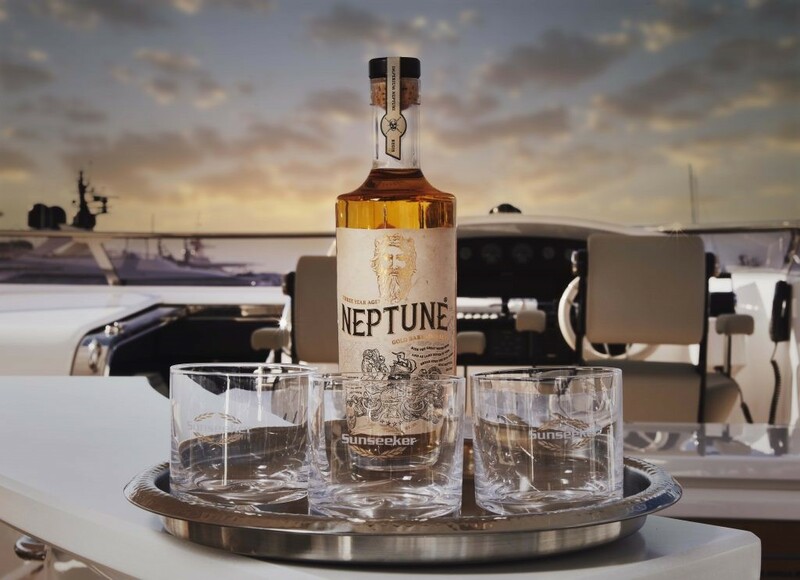 Launched by entrepreneur Richard Davies, Neptune Rum is a high-quality and multi-award winning spirit with over 25 global awards to its name – the rum itself is produced from a privately-owned distillery situated on the southern slopes of sunny Barbados. 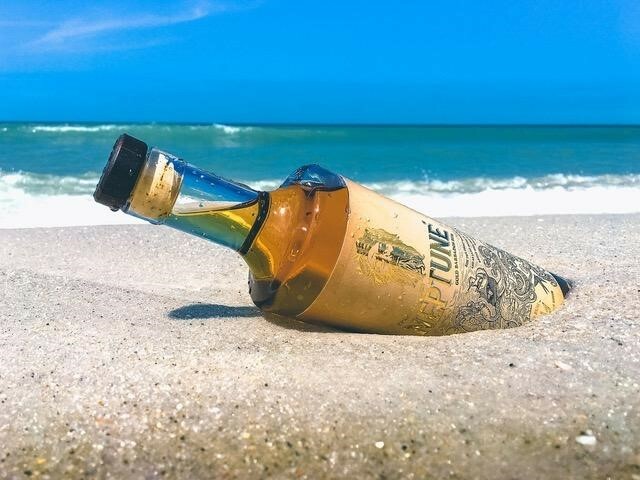 This exquisite rum brand produces a beautifully smooth liquid which has been lovingly aged in American bourbon oak casks for three years in the heart of the Caribbean – being aged in this way ensures its high quality and unique style. The drink is an absolute delight on the palette – the initial taste is one of fruit with a delicate hint of bourbon oak, eventually transforming into a silky-smooth finish with a touch of sugar infused caramel. A perfect combination of flavours in one drink. We are so excited to be working with such a well-respected brand and cannot wait for this next adventure. Launch taking place on November 8th. Please contact clemence@clementinecom.com or call on 020 7471 8730 if you would like more information.